It’s been ages since I’ve done a gaming post, I know, and I’m sorry. 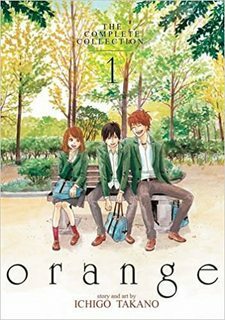 But, it has become more and more difficult to play video games which means, it’s getting ever more difficult to finish games on time so I can review it! 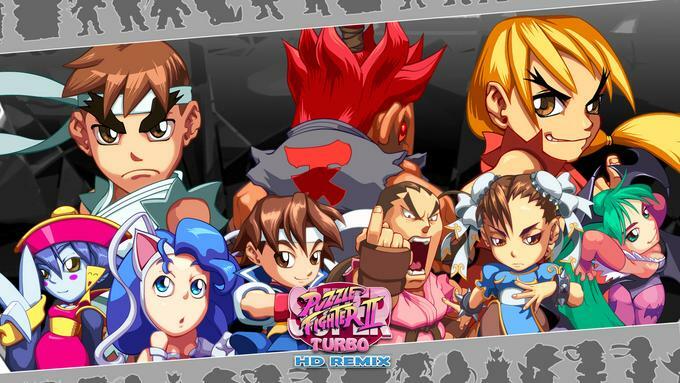 Super Puzzle Fighter II Turbo is a puzzle arcade game which was launched in 1996. 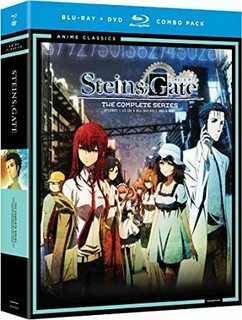 It has been also released for a variety of consoles such as PlayStation, Dreamcast, Sega Saturn, Gameboy Advance, PSP, and mobile phone. 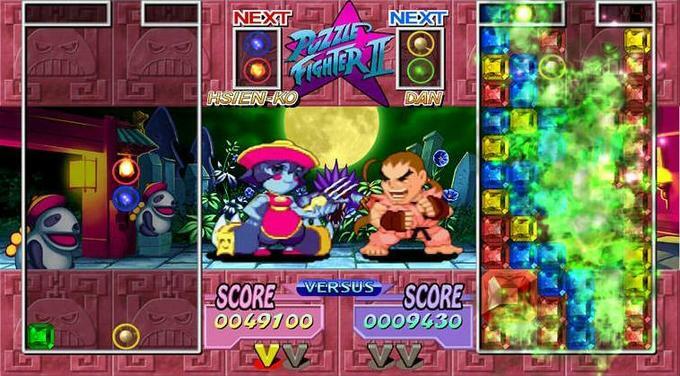 Later it was launched an improved version called Super Puzzle Fighter II Turbo HD version for Xbox360 and PS3. Nowadays you can get in right in Xbox Live Arcade, and PlayStation Network. 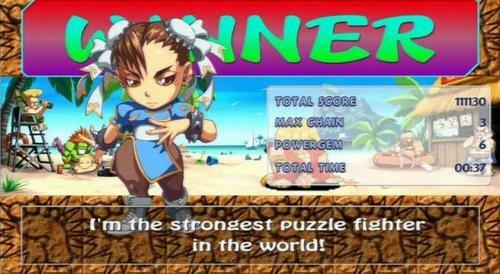 The game features characters from a game I love, Street Fighter 2 and Darkstalkers in a chibi format. So, just for that, I knew I was in for a treat back in the day. It has Sakura, so I don’t need anything more! Nowadays, the game is very similar to many other puzzle games. You have like a Tetris kind of setting where your objective is to combine gems of the same color to create huge blocks. Then, you will need to use “special” gems which destroy all of the same gems that are touching each other. When you do this your opponent will get gems on his side. Nothing new, I know. 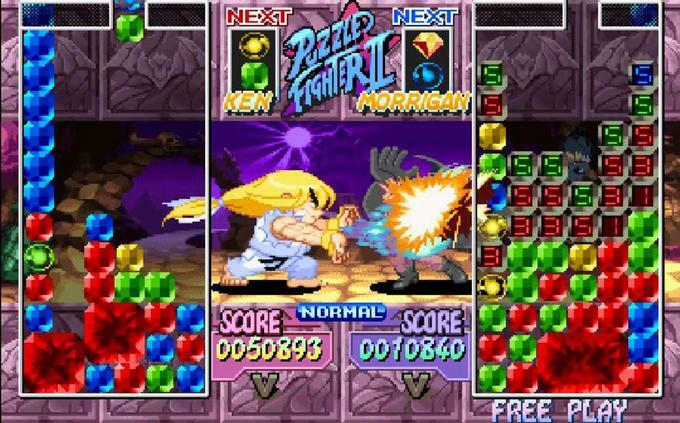 However, the way Super Puzzle Fighter II Turbo presents it is really fun. In this case, when you are able to destroy the gems your character will do special attacks against the other character. The more gems you destroy the stronger the special attack is. Let’s take the example of Ryu. If you destroy a certain amount of gems he will do a small Hadouken. However, if you destroy a large amount he will do his special move as he would do in Street Fighter 2 if you did his special attack. This kind of setting makes it all more pleasant and fun to play. Especially if you are a Street Fighter/Darkstalkers fan. The game is not that big. If you do the campaign you probably will end the game in about 1 hour. Of course, you can then try to finish the game with all the different characters. However, contrary to a fighter game, even if you play with different characters the game ends up being the same. 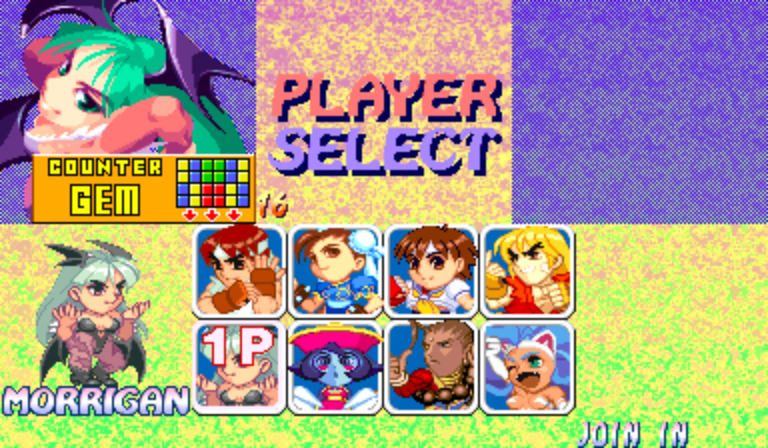 It does have some hidden characters: Akuma and Dan from Street Fighter + Anita and the version Bat of Morrigan from Darkstalkers. However, these are gotten by doing certain things in the game, not really passing the game itself. But, worry not, because Super Puzzle Fighter II Turbo has player vs. player and there is where the game really brings the fun to the maximum. If you play this on a console you can go and change the difficulty, which means that the game can be hard, or easy… It really depends on what you are looking for. 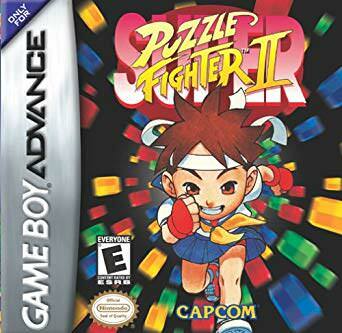 Even for today standards, I think Super Puzzle Fighter II Turbo is one of my favourite puzzle games to play with another person. When it comes to puzzle, arcade-ish games it really does not matter that much the graphics or the plot. You are there for the fun and that’s what it’s expected the game to give you. They call it casual games for something, right? This is a really great game… although I had to swear off playing it against my former housemate because she was literally unbeatable at it. This is one of many games that has, over the years, provided compelling evidence that, for some reason, girls (even those who don’t play a lot of games) tend to be formidable opponents in puzzle games! Whilst I didn’t play it at the time, I have subsequently and it’s pretty great fun. I even enjoyed the mobile version (in spite of the usual monetisation nonsense) whist it still existed. I used to own this. I think it was on the PS2. Regardless though, it was great fun, especially with my kids. No kidding, the break room was so rad. This brought back so many memories! 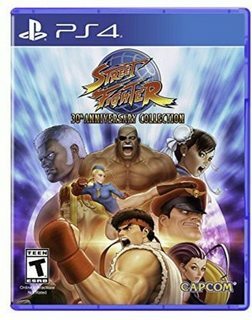 I didn’t get to play it when it was first released but when it was released on PlayStation Network, I poured months into this game. Great post man. Thanks a lot eheh I don’t know if this exists or not… But it would be amazing if they were able to introduce multiplayer online! It would just be so freaking fun!